Do you need a specific electronic device to solve a tough industry problem but off-the-shelf solutions either don’t have all of the features you want or they simply aren’t robust enough? It might be a wireless communication device for IoT / M2M applications or an electronic control device for a very specific application. If the answer is ‘yes’ then you are not alone. 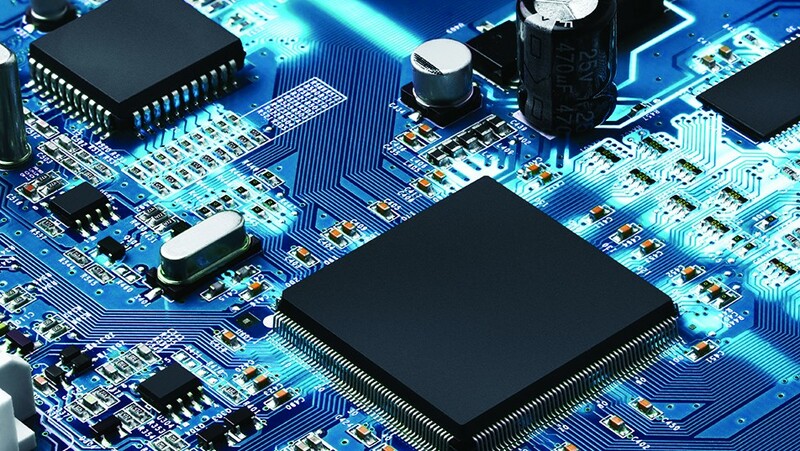 When looking to develop a custom electronic solution, one of the issues that many people raise with me is the difficulty of coordinating the electronic design, industrial design and manufacturing processes, all or some of which might be undertaken by separate companies, sometimes off-shore. Besides coordination problems, such fragmented development can sometimes result in inferior functionality due to a lack of clear communication between the design disciplines, and off-shore manufacturing can sometimes result in high failure rates due to poor quality control. That is, the outcome is not as good as you had expected. In many cases I have been able to solve such problems by offering a “one-stop-shop” provider who will look after the complete design and manufacturing process, in house. Of course, I can’t guarantee that IntelliDesign is the best fit for everybody, but in the majority of cases, IntelliDesign has been able to take these headaches and risks away from their clients so that they can concentrate on what they do best. If you what to chat to someone about the potential pitfalls of developing and manufacturing a new electronic product, please feel free to contact me. I am happy to offer advice, even if IntelliDesign isn’t the right solution for you.